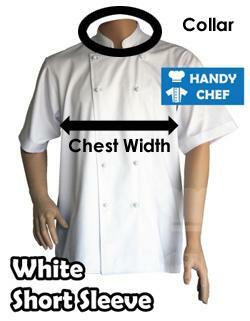 Handy Chef provides chef aprons, jackets and pants in kids’ size to suit their requirements and they are available in many colours. 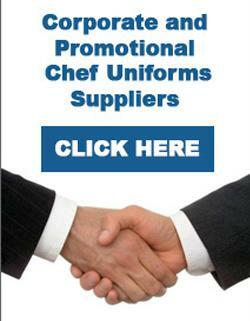 Most popular items are chef aprons which give the greater protection to allow them to cook without worrying about the mess and stains that may cause dirt and spills on the kitchen on the parent’s home. In addition, many kids love to wear the chef hat and cooking caps, then look no further to Handy Chef’s range of wonderful coloured bakery caps and paper hat to entertain them to feel what it is like being chef cooking to feed their loved ones in their childhood. It is often there is saying among the hospitality industry, the best passion and culinary skills are honed from the tender age as young as ten years old, allowing them to grasp the concept of the culinary world, so that is why Handy Chef is totally committed to equipping those passionate kids to embrace their cooking skills with their own unique cooking gears and uniform kits. 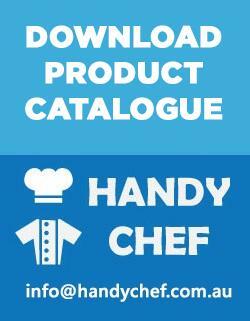 For the range of kids junior uniform kits and kids aprons available online in the shop in Australia, visit https://www.handychef.com.au or call 03 9717 0359.